Avenged Sevenfold still dominates with 'This Means War'. In second place for the first time there is Seether's 'Words as Weapons' and third place for Slipknot's 'The Devil In I'. This week enters in the poll Nothing More 'Mr. MTV' and Cannibal Corpse 'Kill or Become'. 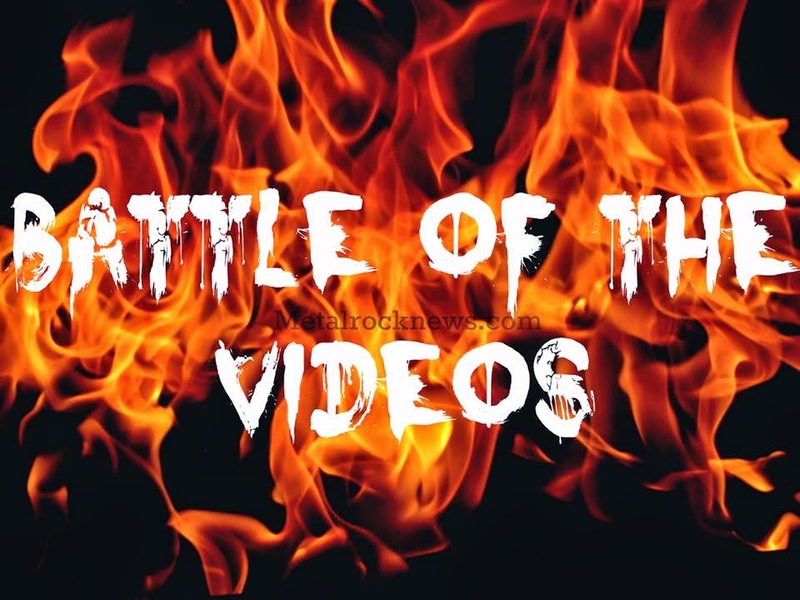 Vote your favorite video in the poll below to see it in the Top 10 of the next week. Fans are able to vote repeatedly and coming back to make sure your favorite video wins. This poll will end on October 9 at 11:59 PM EST.